There are so many great budget makeup brands, Lacura being one of them. It’s available through ALDI. 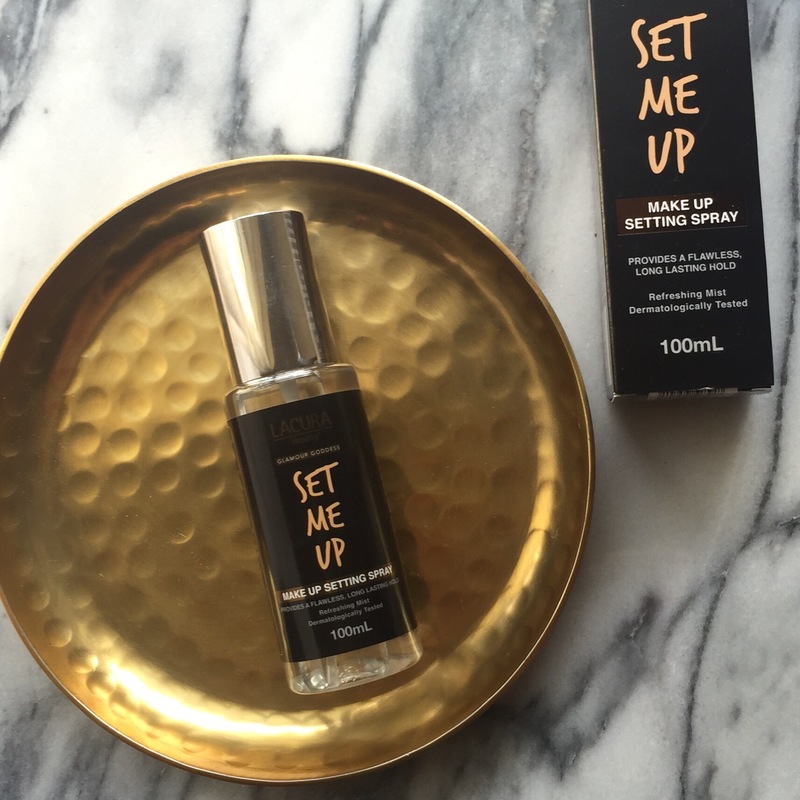 My latest find is their Makeup Setting Spray. Setting sprays are a bit of an unknown to me. I mean, how can you actually tell if they’re working. And how effective they are. Yes, your make up may last all day, but unless you keep all the variables exactly the same every day you really can’t tell. This spay smells really nice. It has grapefruit and witch hazel extracts in it. Feels very refreshing. I’m not a fan of the delivery. It’s not a very fine mist. It tends to splatter a bit. My makeup did last through the day though. And very well indeed. It’s definitely worth a try for $6.99. That definitely looks worth a try for people who don’t want to spend loads on cosmetics. 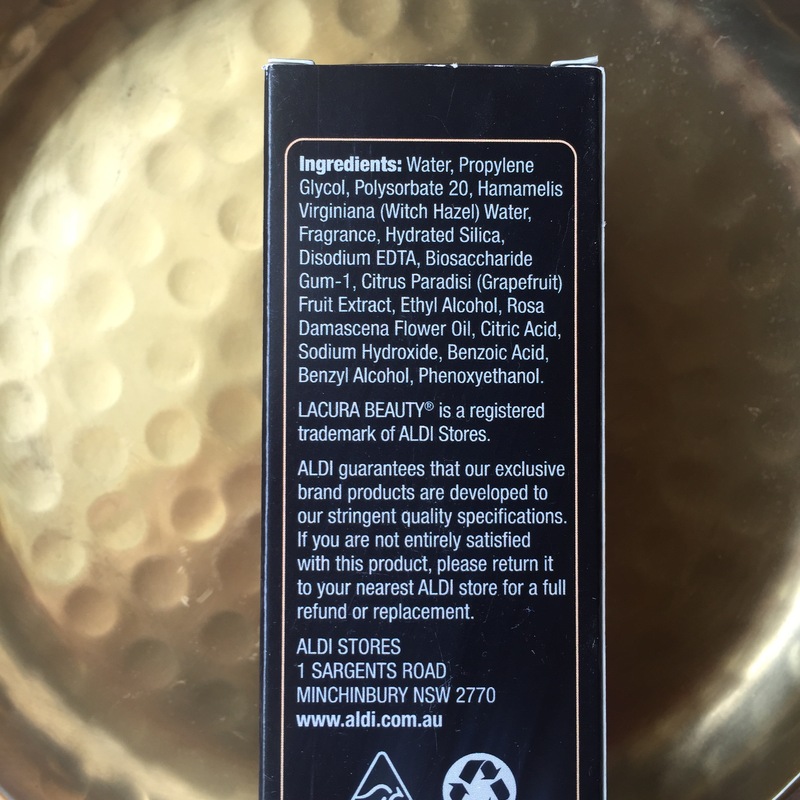 Lacura is scientifically tested to be top quality. Yes. They have so many great products. And this one works well too!